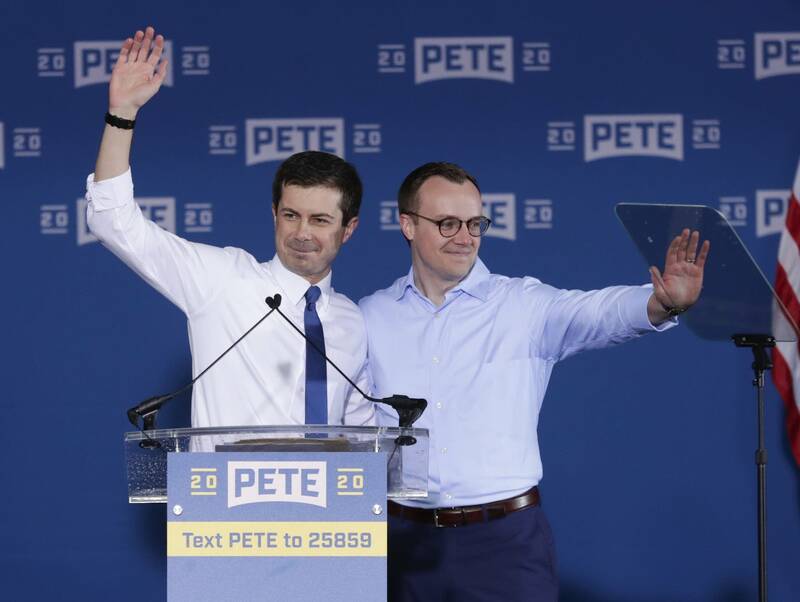 The South Bend mayor, a Rhodes scholar and Afghanistan War veteran who has been campaigning since January, has joined a dozen-plus rivals vying to take on President Trump. His challenge is finding a way to sustain the momentum over the long term and avoiding becoming a "flavor-of-the-month" candidate. 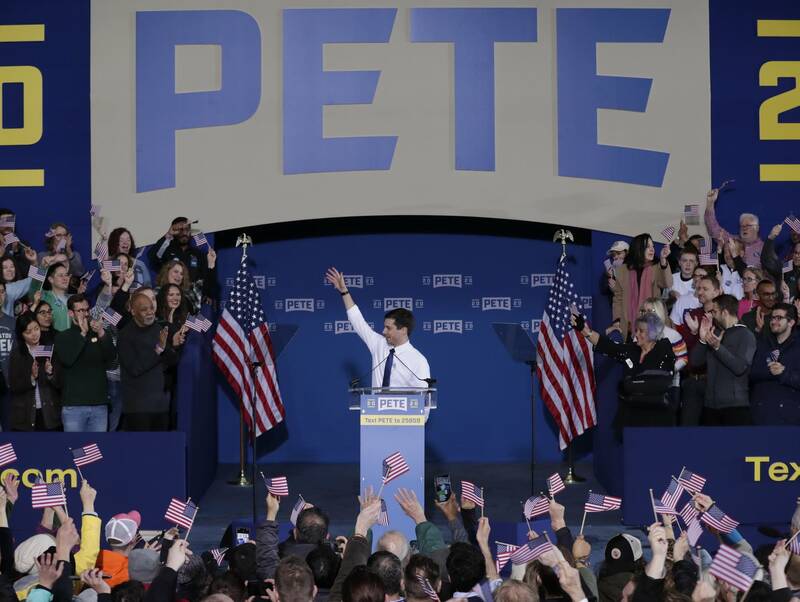 Scrutiny of his leadership in South Bend has increased, as has his criticism of Vice President Mike Pence, who was Indiana's governor when Buttigieg was in his first term as mayor. "There's a myth being sold to industrial and rural communities: the myth that we can stop the clock and turn it back," he said in the kickoff speech. "It comes from people who think the only way to reach communities like ours is through resentment and nostalgia, selling an impossible promise of returning to a bygone era that was never as great as advertised to begin with." "I like that he's young," said Tom Lacy, a 62-year-old retiree who came from Peoria, Ill., for the event with his wife, Candy, on their 35th wedding anniversary. "He's so relatable. He doesn't seem like a politician to me." Lacy said: "The contrast between him and our current president is unbelievable."